Businessman Willy N. Ocier purchased 800,000 shares of high-end leisure developer and gaming firm Belle Corp. In a filing with the stock exchange, Belle said Ocier, its vice-chairman, bought the shares from the open market in the past two days at a price ranging from P2.25 to P2.27 apiece. Through subsidiary Premium Leisure Corp. (PLC), Belle reported a 30 percent increase in its share of gaming earnings from City of Dreams Manila, to P2.6 billion. PLC has an operating agreement with the Philippine affiliate of Melco Resorts and Entertainment Ltd. that accords the former a share of gaming revenues or earnings at City of Dreams Manila. Belle earned P1.79 billion from its real estate business, up eight percent from the previous year. 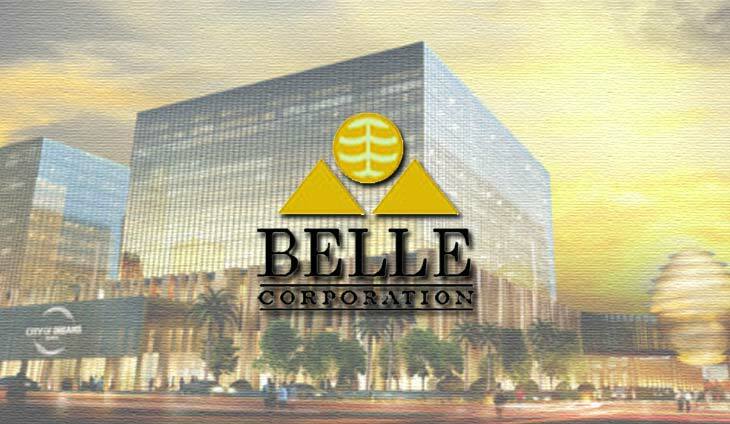 A significant portion of this amount came from Belle’s lease of the land and buildings comprising City of Dreams Manila to Melco, with the balance coming from sales of real estate products and property management activities at its Tagaytay Highlands and Midlands residential and leisure complexes south of Metro Manila. The son of Tagaytay Highlands co-founder Jerry Tiu is the romantic boyfriend every woman wants. Love is in the air for the son of Tagaytay Highlands co-founder Jerry Tiu. Cooking together is a bonding experience that brings people closer and creates lasting memories.